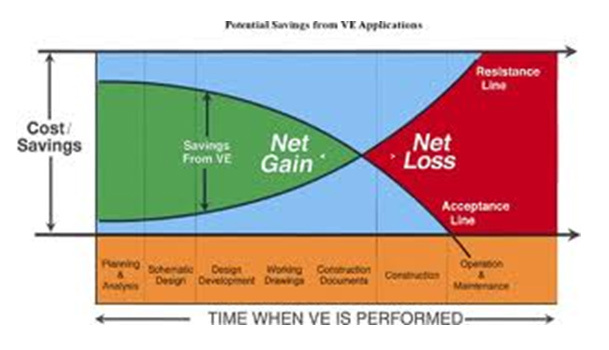 Value Analysis and Value Engineering methods and techniques are already being deployed in projects for many years by our experts certified by SAVE International (www.value-eng.org). PY International has first promoted this technique, which is widely used on international platforms, in 1999 at the IPYD (Istanbul Project Management Association) Convention, and has been employing it together with its international experts and business partners in many projects since 2000. 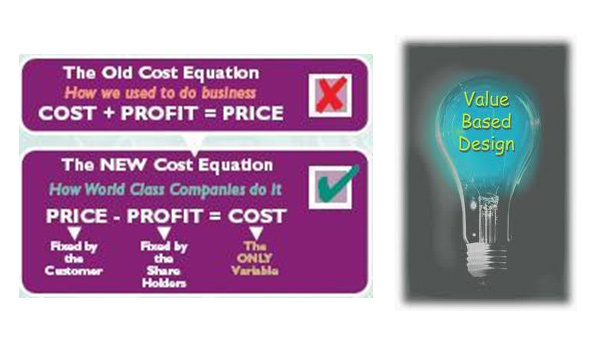 Having established the EVA (Early Value Analysis) technique –which is implemented in all design and implementation processes starting from the earliest possible phases of design and development—to be the most effective and efficient method for the commercial success of both the project and the investor, PY International has adapted this technique in different project management models. In its EVA technique PY International devises a budget cost model, and together with the participation of the designer, the constructor, the supplier and the consultants under the moderation of the designated Project Coordinator, compares this model to target costs, then, also using Pareto’s Law, first focuses on areas with high cost and low value. Then, the members of the EVA team lead by PY International price out the ideas that they have put forth tagging the “current method” and the “potential method,” and estimate the savings generated by each idea. 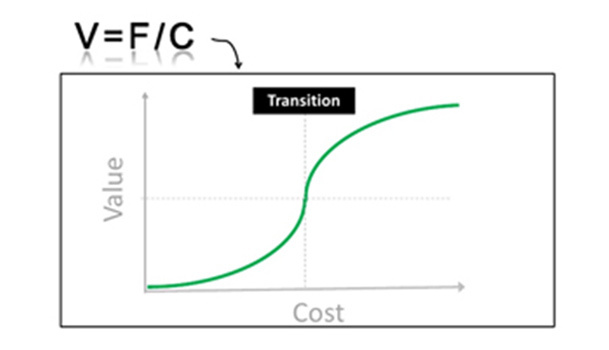 The team later performs a basic function analysis using the Function Analysis System Technique (FAST) for every cost reduction idea and scores these in a “Matrix Analysis” model by taking into account the lifecycle costs of the listed alternatives. PY International’s Project Manager and Project Team later integrate the alternatives selected with the approval of the employer into the procurement and implementation processes. Throughout the course of the project PY International monitors the functionality of these choices in terms of cost saving and performance, keeping record of the feedback from the executives, files these for reference in future value analyses.